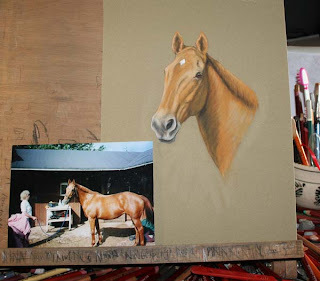 Work in progress – it’s a surprise so that’s all for now! 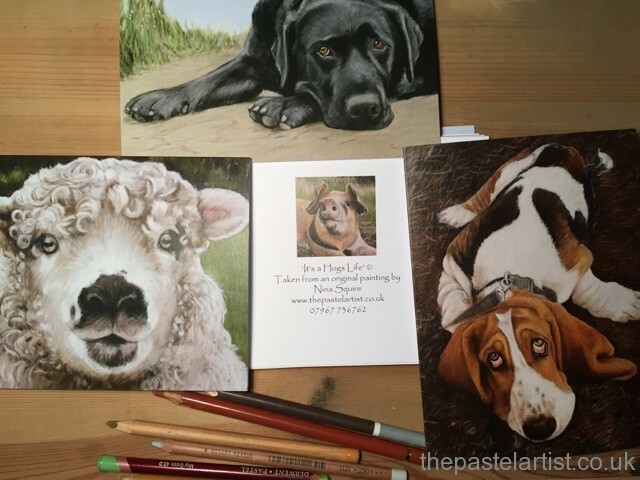 A great set of eyes, pastels are the perfect medium for drawing eyes. 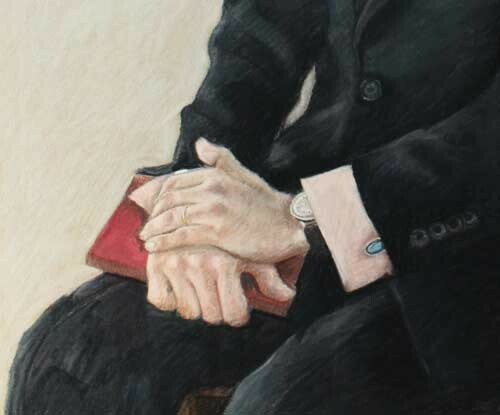 Still lots to do but I’m happy with it so far. 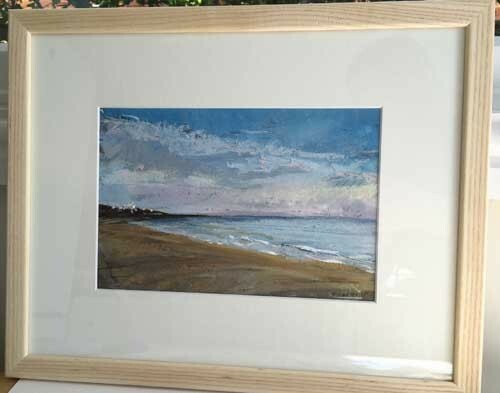 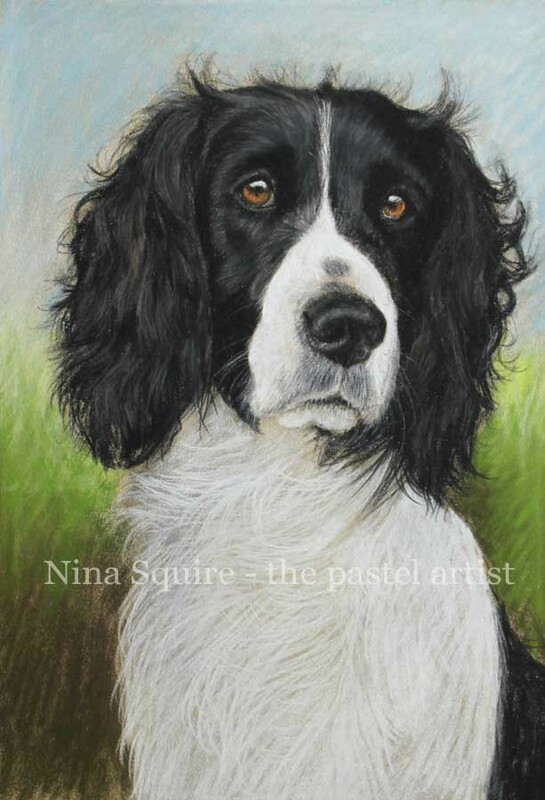 This entry was posted in pastel portraits dorset nina squire dog on October 8, 2010 by thepaste. 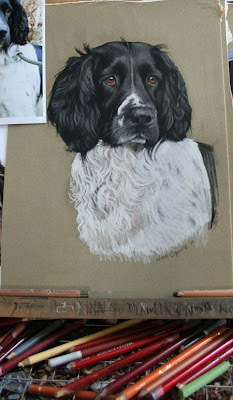 More work in progress – Springer spaniel and labrador pastel portrait. 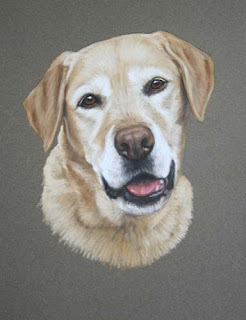 This entry was posted in pastel portraits dorset nina squire dog on March 1, 2010 by thepaste. 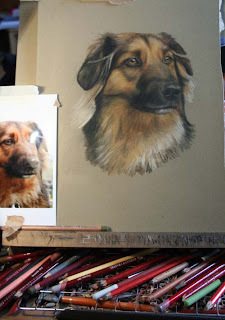 Pastel portrait – work in progress.